But, is it possible to increase breastmilk supply? Fortunately, the answer is YES! There isn’t a set amount of breastmilk you have. It’s not one of those things you either have or you don’t, that is completely out of your control. In fact, there is a lot you can do to increase breastmilk supply. Let’s talk about them. When you are considering how to boost breastmilk supply there are two things consider: Physical (non-food) means of increase and nutritional (food) means of increase. Sometimes we want to pop a pill or drink a magic tea to solve the problem, but often a solution can lie in something mechanical or physical you can actually do. And oftentimes we need to supplement or to know what to eat or what not to eat, because let’s be honest… we all think about what we are going to eat next. In fact, when I go to bed at night, I’m already dreaming of breakfast! So, let’s consider both the physical and the nutritional means of increasing your milk supply. Here are three tips for each. You may have heard that you should nurse your baby every two hours in the beginning. Forget that. Nurse your baby as often as you possibly can. Baby’s fussing? Try nursing. Baby is happy? Try nursing. You’re bored? Try nursing. Breastfeeding works on a basic supply and demand principle. 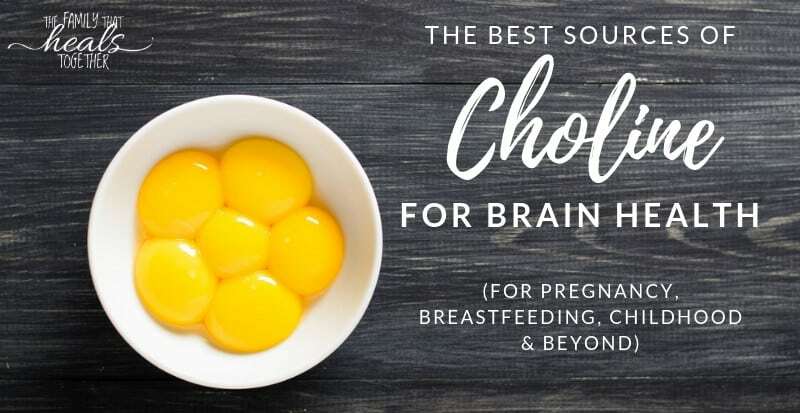 The more the baby demands, the more your body will supply. 2. Reduce the stress in your life. Reduce stress, even if temporarily. Stress can cause reluctant “let-down” of breastmilk. (source) This, in turn, can lead to more stress as the baby struggles for milk. Then mom is more stressed and it becomes a vicious cycle. Inhibited let-down is not a permanent condition and does not necessarily indicate anything is wrong with your body or the breastfeeding relationship. So, find a way to relax while you breastfeed. Go to a quiet room alone if you need to. Have a cup of herbal tea. Take off your bra. Use positive visualization, such as you used in childbirth. Pray and meditate. 3. Sleep with your baby. This doesn’t have to just apply to nighttime parenting. Sleep with your baby during naps. Every new mom needs naps. Herbs that help increase breastmilk include fenugreek*, hops, nettles, fennel, milk thistle and dandelion. You can mix these herbs yourself into comforting teas that you can sweeten with honey or maple syrup. When you sit down to nurse you can drink tea (hot or iced). A cup or two a day is usually more than sufficient to have an effect on supply. You can also powder these herbs and take them in capsules, along with your other supplements. Try this pre-made Mother’s Milk tea for a powerful combination of herbs to help increase breastmilk supply. Therefore, the time during breastfeeding, especially in the early days, is no time for dieting. You need calories to produce that liquid gold. In the immediate postpartum period, I like to start my day with a lactation smoothie. Jaclyn’s tip: add a scoop of my DIY hormone-balancing supplement, which is packed full of extra nutrition like good fats and protein. Grab the recipe here. Your body has to create this magical liquid from something, so you need to drink enough fluid. Water, herbal tea, and juice are good choices. Try not to overdue it on coffee and tea, as caffeine can be dehydrating. As someone who has been breastfeeding a long time (15 1/2 years, actually), I can tell you that as soon as I sit down to nurse I am suddenly parched. I need water, STAT. So, I plan ahead with a cup of tea or glass of water when I sit down to feed the bebe. Baby is happy. Mommy is happy and hydrated. Breastfeeding is truly one of the most rewarding things I’ve ever done. However, it often doesn’t come easy, even for a veteran! But, you know what, mama? You got this! Keep at it. Do what you can. And enjoy nourishing and bonding with that precious bundle! Jaclyn’s note: the above tips should help most mamas struggling with low milk supply. 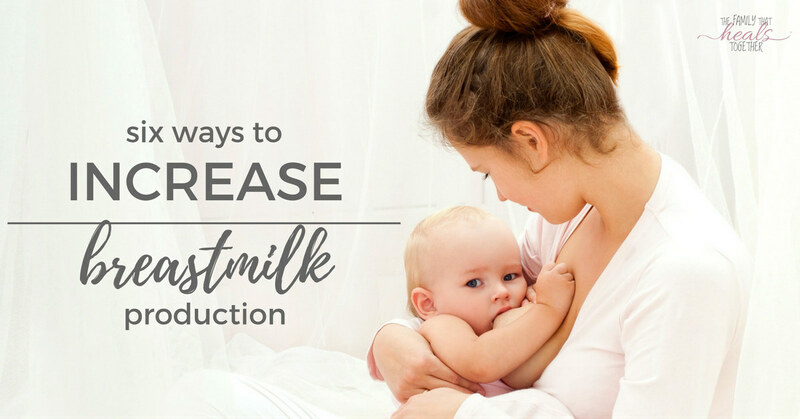 If efforts such as the above do not increase breastmilk supply for you, you may need to seek help from a qualified midwife, lactation consultant, or women’s health specialist who can test hormones or other factors that may be contributing to supply issues. 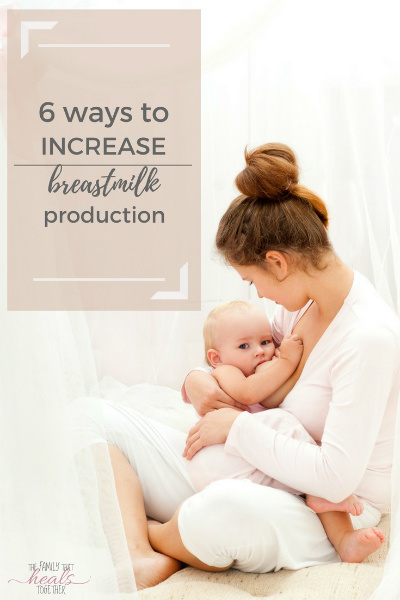 What have you tried to increase breastmilk production? 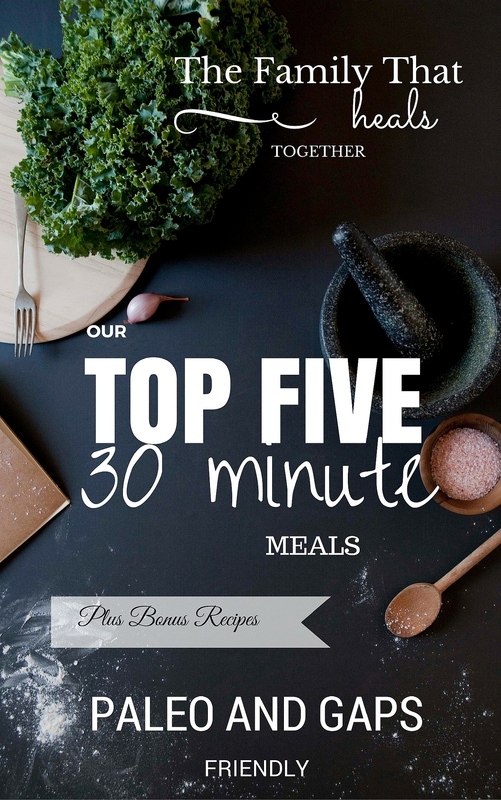 Be sure to share for your new mama friends using one of our links below!